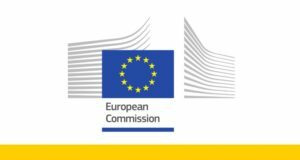 The European Commission is sponsoring a one-day microfinance workshop under the EaSI Technical Assistance programme on ‘How digital do you want to become? Digitalisation Strategy for Microfinance Institutions’. 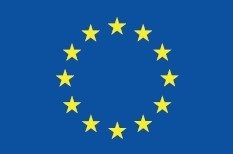 The event will take place in Brussels, Belgium on 15 March 2019. Digitalisation is a trending topic in the microfinance sector in Europe and it could have an impact on microfinance institutions if it is not addressed in due time. Most institutions use digitalised tools to improve their efficiency, but there is more to unlocking digital success. 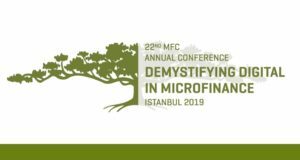 This workshop will explore different digital strategic visions of microfinance institutions, as well as information and communications technology (ICT) and digitalisation trends in general. The organisers hope to inspire the audience to question where they see their organisation in 5 years from now and how is this vision supported or influenced by the existing ICT strategy of their organisation. The event organisers will welcome participants from microfinance institutions eager to develop their ICT strategy as part of their business model, as well as senior staff involved in operations, strategy, IT & innovation. 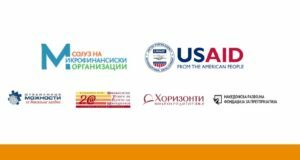 The workshop will be held in English and is open to both selected beneficiaries of the EaSI Technical Assistance programme, as well as other interested microfinance institutions. Representatives from microfinance and other institutions in the sector can register to attend this event free-of-charge.